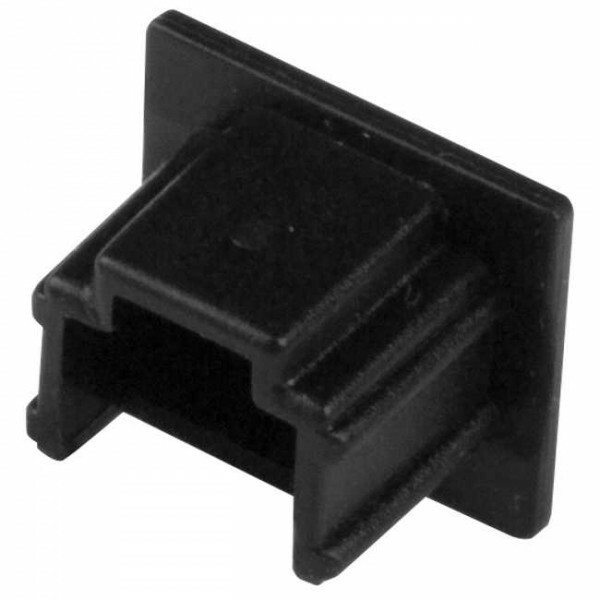 Anti-dust caps protect open RJ11 connectors from physical damage, dust, dirt, grime, and liquids. Snap-in cover keeps unused telephone jacks clean. Fits all standard RJ11 ports.